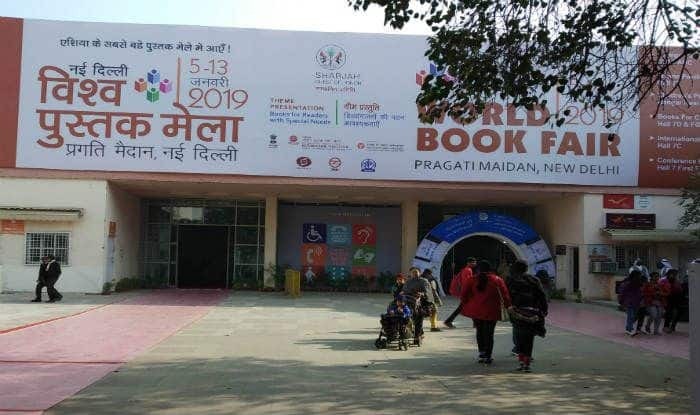 Bibliophiles from all over the world gathered at the 27th edition of the New Delhi World Book Fair 2019 on Saturday at Pragati Maidan in the capital city. 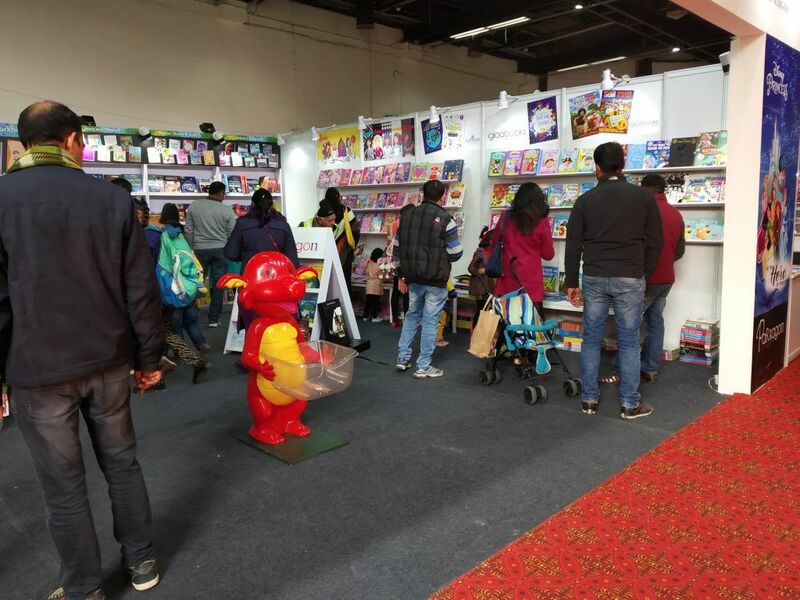 New Delhi: Bibliophiles from all over the world gathered at the 27th edition of the New Delhi World Book Fair 2019 on Saturday at Pragati Maidan in the capital city. The 9-day book fair began on January 5 and will conclude on January 13. The book fair witnessed a gamut of genres catering to various sections of people. In academics, Bloomsbury bookstore has a vast range of collection from design to fashion textile, film media, linguistics, literature, drama and performance studies, cookery, sports and children’s books. The guest of honour at the Book fair was Sharjah. Representing the United Emirates’ Sharjah, a volunteer named Mariam said, “We are here to show you a glimpse of our culture and tradition in terms of our clothing, food and drinks.” A traditional Emirati music band was present at the fair displaying their singing and dancing to an Arabic music. The vision of Sharjah at Delhi’s fair is to promote the publishing industry in the Arab world to a wide section of people from across the world. 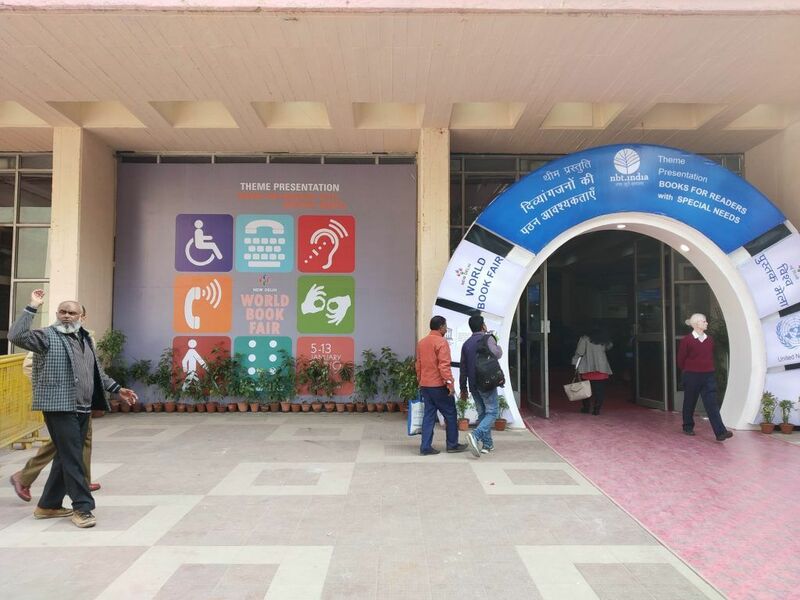 The daily timings of the book fair are from 11 AM to 8 PM. Tickets for the book fair is available at 50 select metro stations of Delhi. The cost of a ticket is Rs 10 for children and Rs 20 for adults.